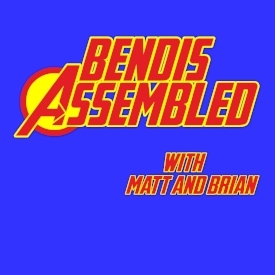 Here it it: Nearly 90 minutes of us asking Bendis about the ins and outs of his Avengers run. Thank you so much Brian for your time and thank you to our listeners. Welcome to Bendis Assembled. We hope you enjoy the journey we are about to take! This is it! We talk about moments we love from Season One, both in the comic and outside of it, and what were excited about for Season Two! Pass you yearbooks around! We'll sign them! Here is the first of the bonus episodes! We are putting the Bendis aside for some Mark Millar . Whose side are you on?! Matt and Brian drop the whole Bendis thing for something a little more X-Treme: Every issue of the Onslaught epic! In this episode, Juggernaut flies over the border! It's time for the thrilling writing of Roy Thomas and the dynamic artwork of Sal and John Buscema and Neal Adams. Come along, ya old walrus and listen to us talk about how we first pissed off the Skrulls! Brian and Matt are just two buddies who like to get together and talk about Superman , and well... Bendis. Happy 80th, Superman! 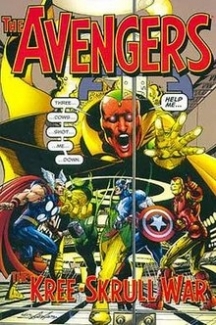 Bendis had a Superman story and Marvel had an Avengers story ON THE SAME DAY. Ok.. This might just be an excuse to get together and talk about some comics. Thank you for indulging our DC detour for the past few weeks. Here is our last for a while: Man of Steel #1! 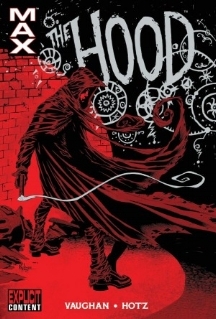 Bendis is here! Maya Lopez is probably one of the more under utilized and mysterious characters from New Avengers. Matt and Brian explore her origins in David Mack's contributions to the Marvel Knights Daredevil comic.